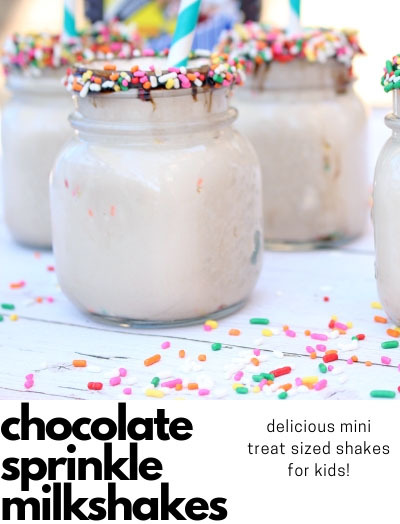 Disclosure: This post and giveaway is in partnership with Dreambaby®. As always, opinions are all my own. It’s December and that means frantic people running around picking out the perfect gifts, making sure meal prep items are bought and ready but what people don’t think about during the hustle and bustle of the bustle holidays is Baby-proofing! This year it’s the first thing on my mind. December 1st Mia turned 8 months old. Although she isn’t crawling just yet she’s already up on her knees, doing the rocking and getting ready to take off – it’s coming. I decided now is the perfect time to update our baby-proofing as Hanna is two and a lot of our baby locks and things could stand to be replaced. We want to make sure everything is set for this next round of motoring by our sweet little Mia. 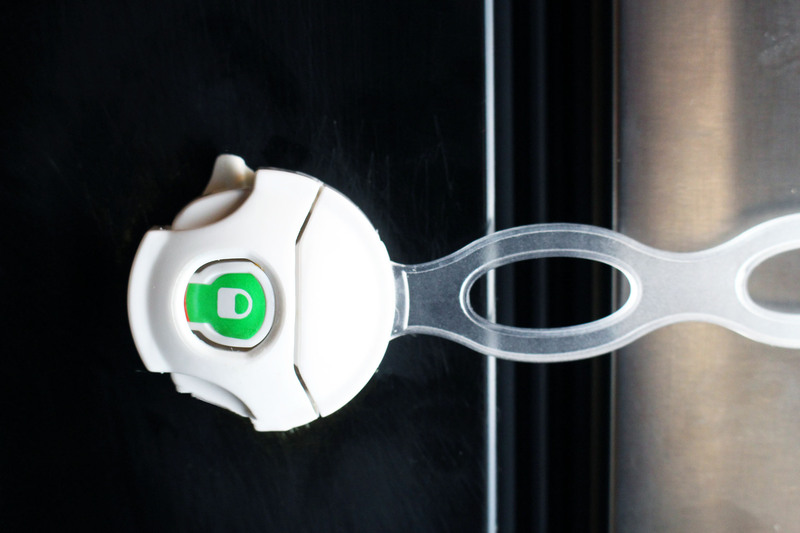 For this, I have partnered with Dreambaby® to make sure I have all I need to update our baby-proofing and keep our little one safe not only during the holidays but continuing on to toddlerhood. First, we have a very open concept home. Which means access to multiple rooms and areas in an instant. We’ve had playpens and all the gadgets but space can sometimes be a deciding factor for people when choosing the proper tools to deal with keeping the little ones contained and safe. 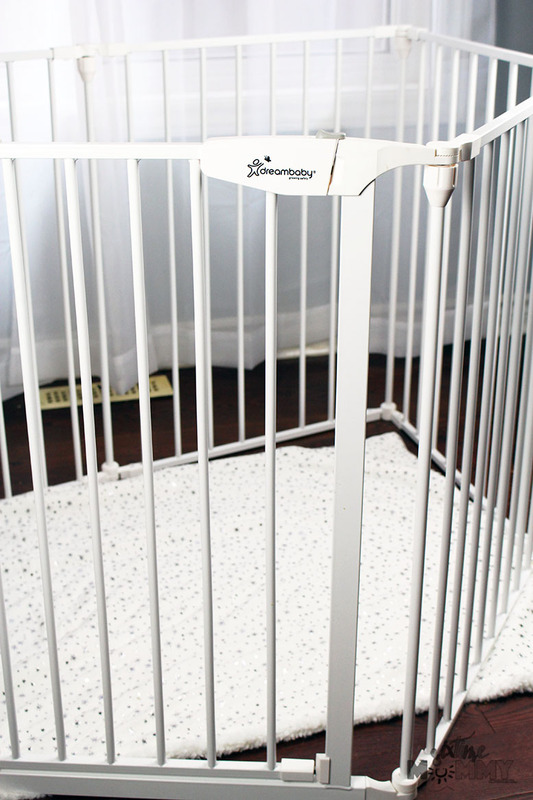 For us, we decided to put it all away and try the Mayfair Converta® 3-in-1 Play-Pen Gate from Dreambaby®. It’s smaller so it works in multiple types of spaces and it’s perfect for smaller kids, Mia’s age to just have a safe place to play especially when there are guests over or she just needs to lounge and not be as stimulated as she would be in the middle of everything going on. This gate has a clasp that ensures it stays closed securely, not even Hanna can open or close it (my big kids too, it’s wonderful) so she has a safe space. Once I unlock the gate though, it pushes open into the enclosure and Mia, who thinks its just the best thing ever loves to be able to have it open when I’m in the room because she doesn’t feel as closed off – she is a very clingy baby so sometimes I just leave it open (she doesn’t crawl yet so once she does that won’t be an option for us) so for now it works. For the Kitchen: The biggest challenge in our kitchen are the cupboards. Little hands like to unlock and go through everything in the cupboards. Under our sink is where we keep our garbage bags, shopping bags and a couple cleaning supplies (spray bottle with water/vinegar things like that) so we want to make sure they are out of reach. Having strong locks that can withhold baby hands is easy, but with DreamBaby® we are keeping our toddler out as well. The older kids even have to ask for help which means it’s a win, for sure. We need locks we can count on to stay in place and not rip off easily. 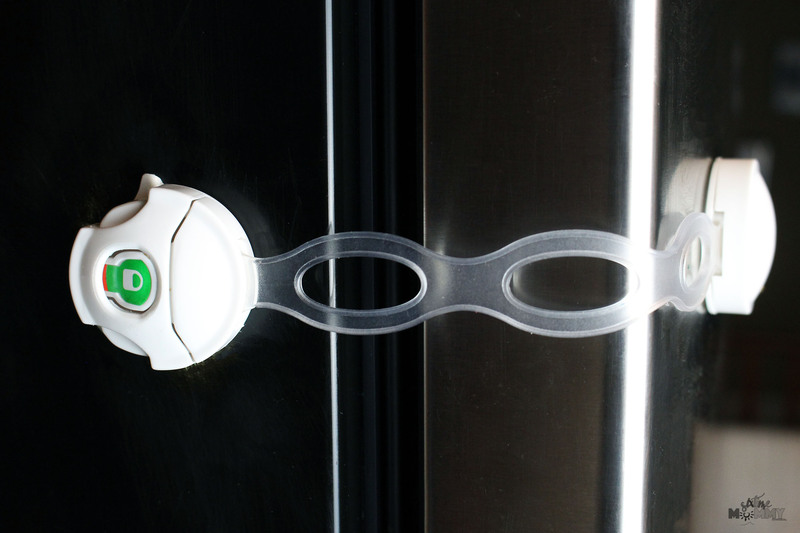 These Mag Lock Classic Magnetic Locks are perfect for our kitchen. They keep little hands out and allow us to feel safe knowing everything is locked away safe. Automatically locks when the door or drawer closes. To release, simply place the Magnetic Key on the outside of the cupboard or drawer and turn. 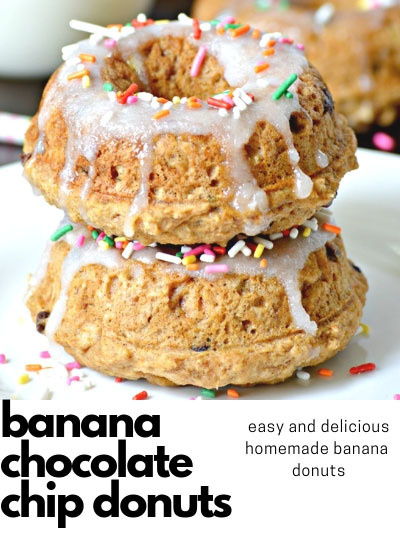 When kids want a snack, they want a snack. 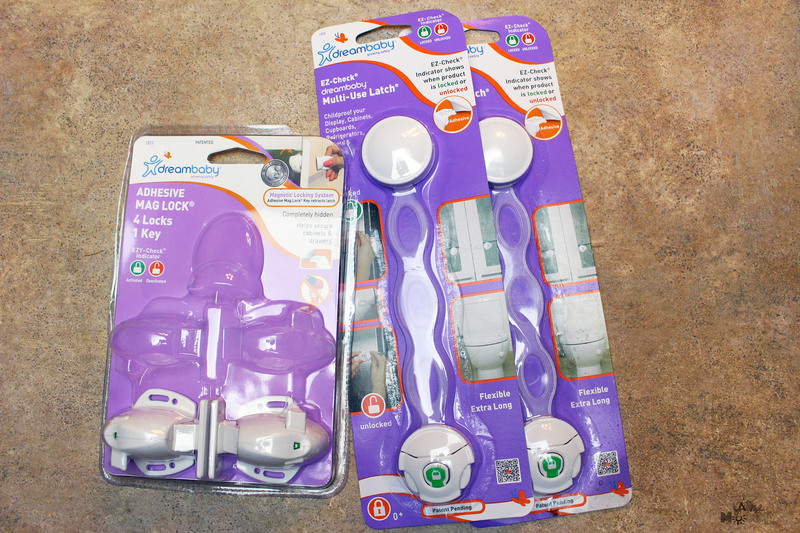 Keeping the lock secure and in place is necessary and the DreamBaby® EZY-Check® Multi-Use Latch does just that. I do have other areas of my house I want to keep secure. Such as the door to the garage and the laundry room door. 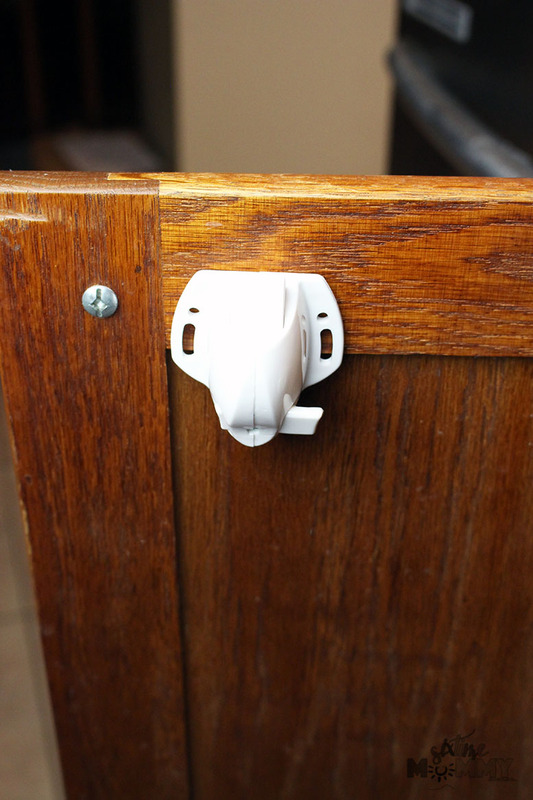 DreamBaby® fridge and cupboard locks are also perfect and exactly what we need in these areas to ensure a safe, and secure hold on these doors so no babies, toddlers, children and felines get out. The holidays are busy and stressful enough. We don’t need to worry about our little ones getting into things they shouldn’t. So, update early. Make sure all your locks are safe and secure. Taking a few extra minutes before the hustle and bustle begins will save time, energy and avoid possible accidents or injury that can be prevented. 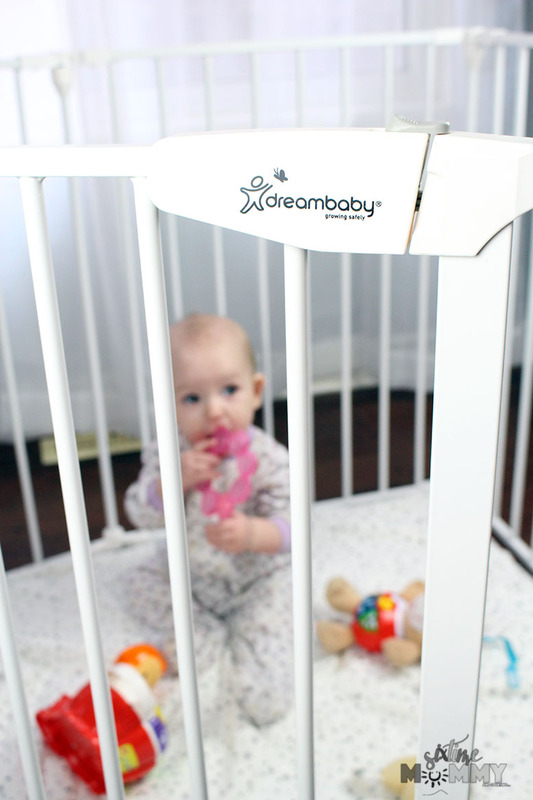 No one wants to spend the holidays at the clinic – update your baby-proofing in time for the holidays with Dreambaby®. Follow along with Dreambaby® on instagram. Would you like to win every product featured in this post? Well, you are in luck! The kind folks over at Dreambaby® would like one (1) lucky CANADIAN Six Time Mommy reader to win everything in this post! See below for details. Note: Winner will be chosen at random and emailed upon closing of the giveaway. Winner will have 24 hours to respond to winning email before a new winner is chosen. Six Time Mommy is not responsible for prize fulfillment.